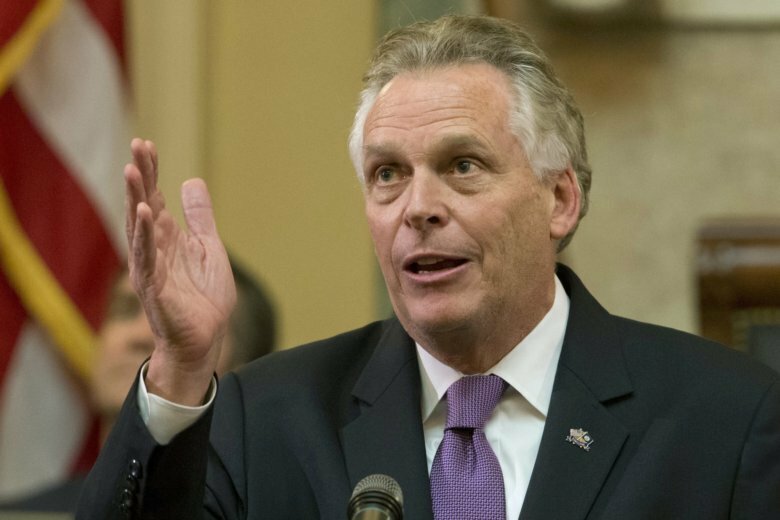 House Republican leaders are backing legislation requiring the Library of Virginia to catalog and make public gubernatorial records within a year of a governor leaving office. Shaun Brown filed a court motion Friday against a Democratic lawsuit aimed at ending her candidacy. “Demeaning women, degrading women, but also minorities, immigrants, people of other faiths, mocking the disabled, insulting our troops, insulting our veterans. 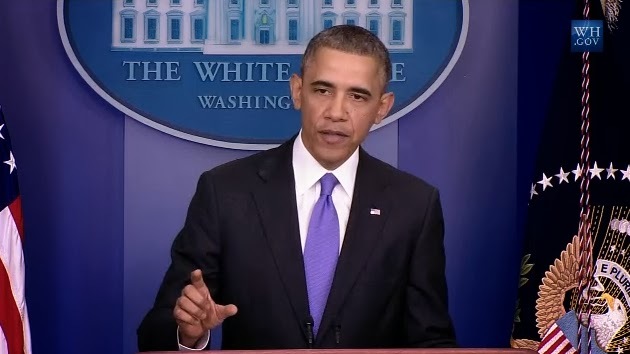 That tells you a couple things,” President Barack Obama said. 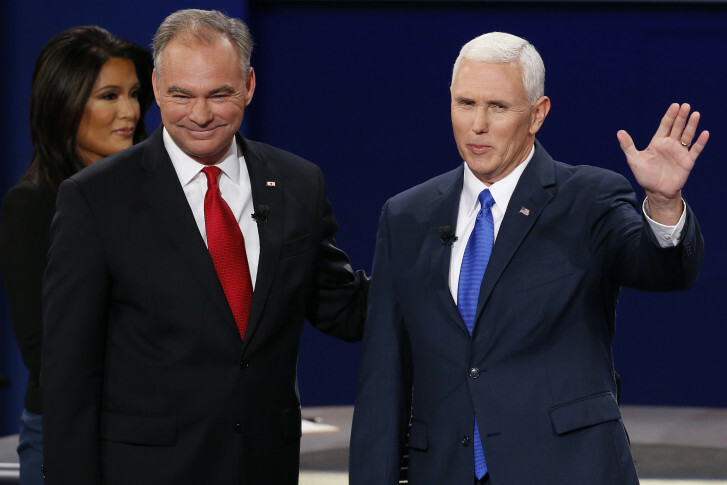 Democrat Tim Kaine and Republican Mike Pence faced off for 90 minutes in the only vice presidential debate of the campaign Tuesday night in Virginia. Buttons and T-shirts are fine, but there’s a different way you can add a political punch to your wardrobe. 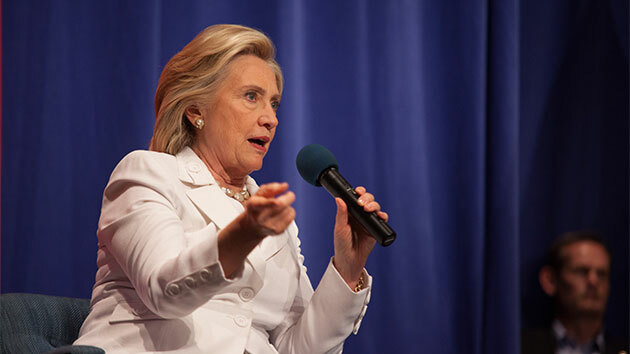 Hillary Clinton took direct aim at Donald Trump during a rally in Detroit Monday night, vowing to never let the Republican front-runner become president as she continued to shift her focus away from Bernie Sanders and toward the GOP field.